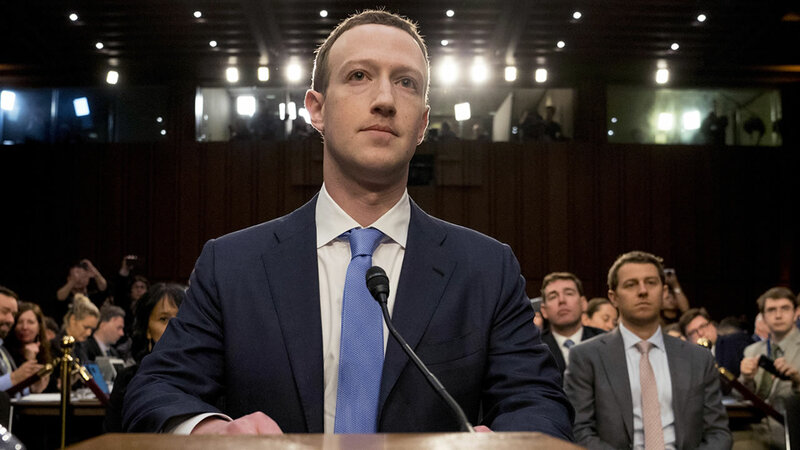 Facebook head honcho Mark Zuckerberg fronted Congress this week to testify before lawmakers with the looming dirty word ‘regulation’ hanging over his head, although from some of these questions and exchanges I don’t think he has anything to worry about with ‘in over their head’ Politicians. Oh my god, talk about clueless. You’d think the Politicians staffers would at least prepare better questions. Regardless after news broke a few weeks back that a Political data firm Cambridge Analytica who were connected to President Trump had mined 87 million Facebook users information to target voters Zuckerberg has been in damage control. 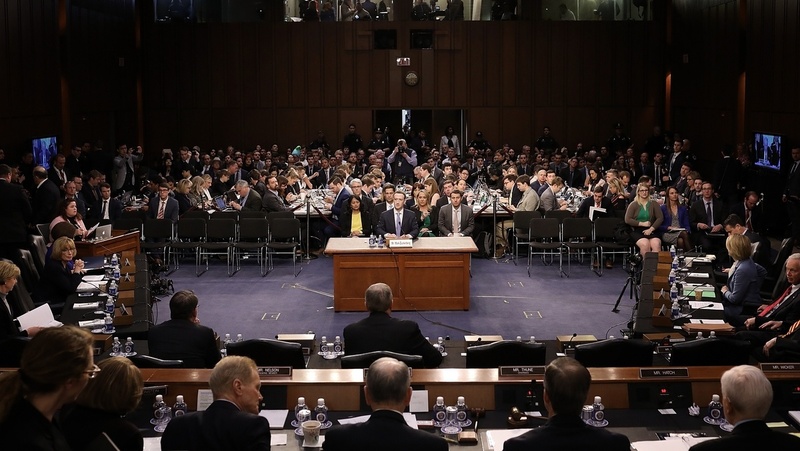 Yes, there have been Facebook users up in arms; declaring to leave the ‘Social Network’ behind, a recent survey suggests 1 in 10 Facebook users have deleted their accounts in America over privacy concerns and #deletefacebook was trending on Twitter. People must be kidding right? Is everyone so shocked that since the mainstream media have blown this Cambridge Analytica way out of proportion that ‘NOW’ everyone is suddenly shocked their data is being sold. Oh my gosh, I can’t believe it, Zuckerberg is selling my data to the highest bidder, on principle I’m cancelling my Facebook account, c’mon don’t make me laugh. Trump paid for your data, and before that it was Obama and before that it was Bush. Social media websites have been doing this for years and before that ‘Data Brokers’ were selling your information from magazine and newspaper subscriptions and from public records they knew if you drove a Ford or Holden, if you had a dog or cat, if you ever declared bankruptcy, if you take Prozac, I could go on. And ‘NOW’ people are outraged. 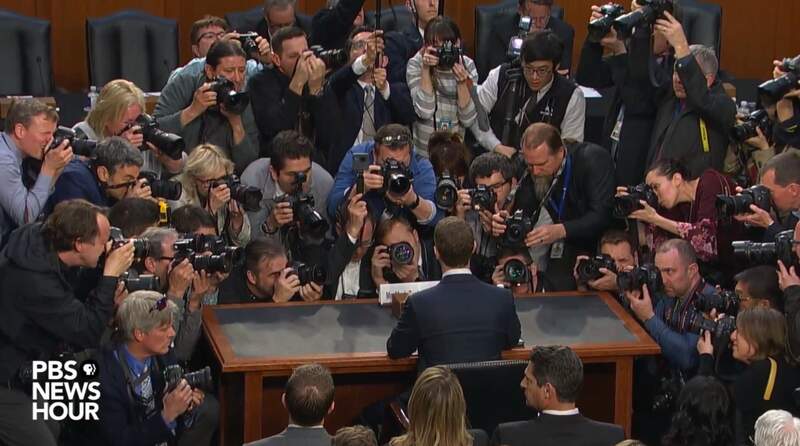 Get used to it, the Government and Zuckerberg know more about you than you do and if you think Politicians are smart enough to regulate this go back and read their questions to Zuckerberg. Even a former Facebook executive has come out and said, “You don’t realize it, but you are being programmed”. Either way your data is out there; just keep your Facebook, Twitter, Instagram and whatever else you’re on, read the ads they’ve targeted especially for you and don’t be surprised if you are getting ads in your feed about something you’ve never ever posted but talked about, you do know they can listen to your conversations through your computer or phone. Seems like I’ve heard that somewhere before……hmmmmm, where could that be. ?